Singer and actor Ricky Martin on Wednesday announced that he is already married with his fiance Jwan Yosef. 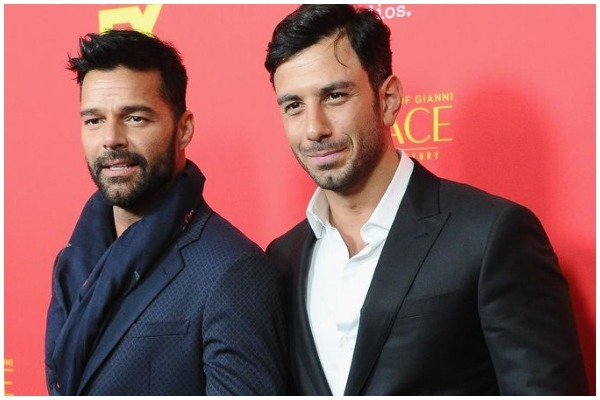 Enrique Martín Morales, commonly known as Ricky Martin dropped a huge bomb that he has already tied the knot with his fiance Jwan Yosef. The 46-year-old Ricky Martin is officially married to Jwan Yosef, 33 and announce themselves husband and husband. Though, he haven’t shared when and where the wedding took place. Ricky Martin and his partner Jwan Yosef recently hit the Golden Globes red carpet Hills hand-in-hand. The couple have adopted 9-year-old twin sons, Matteo and Valentino. Ricky and Jwan started dating in 2016 and soon announced their engagement. The couple have recently bought a seven-bedroom lavishing mansion in Beverely Hills for a whooping $13.5 Million.